Help a child meet the challenges of the real world! Our children spend a significant amount of time in school, working to develop the skills they need to succeed in the real world. But more and more, they face social and emotional challenges that can't be effectively addressed during school hours. Community Interventions to Create Change in Children reflects the efforts by psychologists to work outside the classroom, combining research with action to produce community-based interventions that address the concerns children struggle with every day: bullying and victimization, prejudice, cross-cultural friendships, poverty, and homelessness. 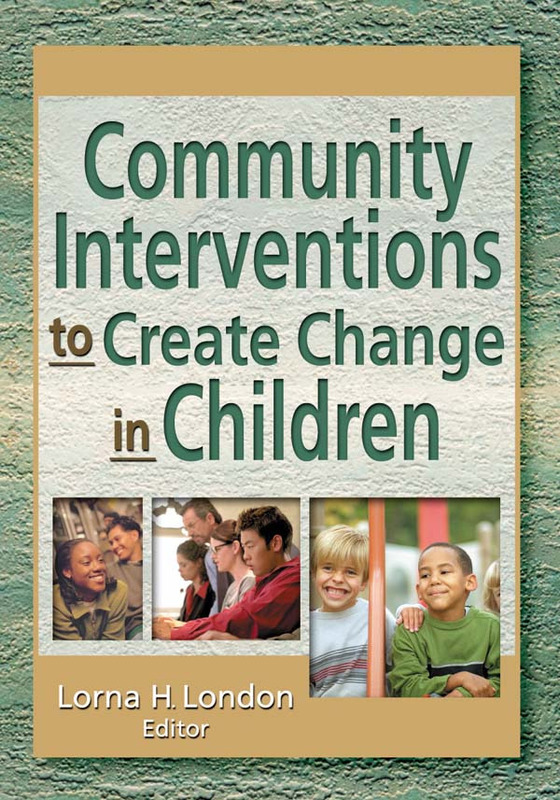 Community Interventions to Create Change in Children is an essential resource for psychologists, educators, counselors, and social workers committed to making a difference in the lives of children.